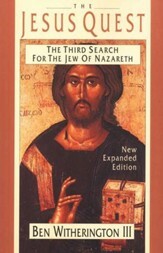 In this revised translation and retrieval of the full text of the revised German edition, Schweitzer describes and critiques 18th and 19th century attempts at retrieving the "Jesus of history" and stands at the crossroads of the 19th and 20th centuries to bring closure to the former, and to open the latter for New Testament scholarship. Schweitzer saw the problems of historiography, theology, and politics in the ways the issues were formulated and the answers proposed and refocused attention on Jesus' "eschatology" in a way abandoned by his predecessors. Issues of the messianic secrets, the nature of the kingdom of God, and Jesus' mission are addressed. 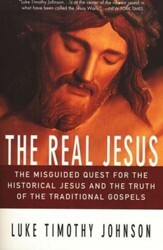 Because of the new invigorated study of Jesus in his first-century context, informed readers will desire Schweitzer as the reference point for the mistakes of the past and the possibilities of new direction. 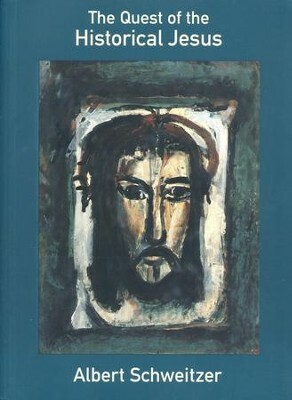 A monument in historical Jesus studies In this revised translation and retrieval of the full text of the revised German edition, Schweitzer describes and critiques eighteenth and nineteenth century attempts at retrieving the "Jesus of history" and stands at the crossroads of the nineteenth and twentieth centuries to bring closure to the former, and to open the latter for New Testament scholarship. Schweitzer saw the problems of historiography, theology, and politics in the ways the issues were formulated - and the answers proposed - and refocused attention on Jesus' "eschatology" in a way abandoned by his predecessors. Issues of the messianic secret, the nature of the kingdom of God, and Jesus' mission are addressed. 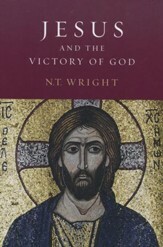 Because of the new invigorated study of Jesus in his first-century context, informed readers will desire Schweitzer as a reference point for the mistakes of the past and the possibilitites of new directions. 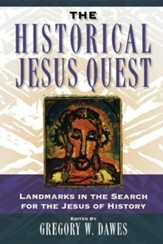 I'm the author/artist and I want to review Quest of the Historical Jesus (First complete edition).